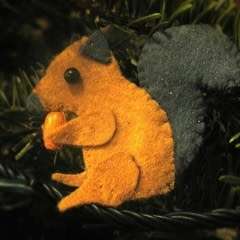 Made a cute little squirrel to add to my Etsy collection. 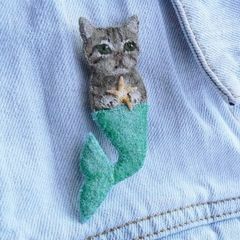 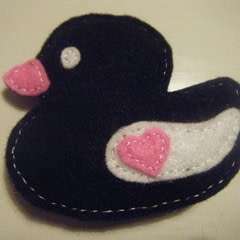 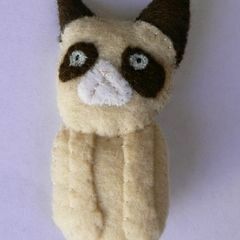 It's adorable and I have one living on my bag as a brooch/badge at the moment! 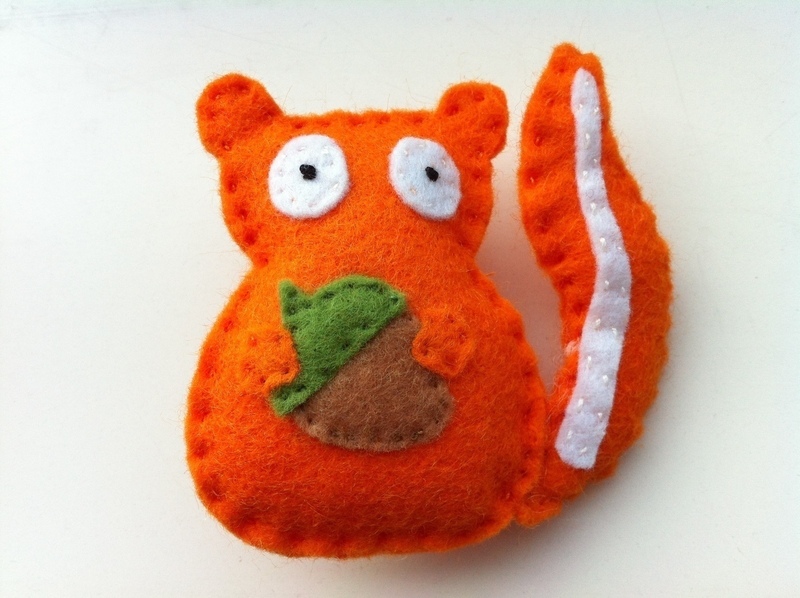 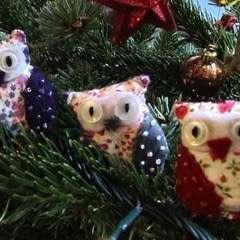 Inspiration came from my home town where we have only red squirrels and no grey ones.